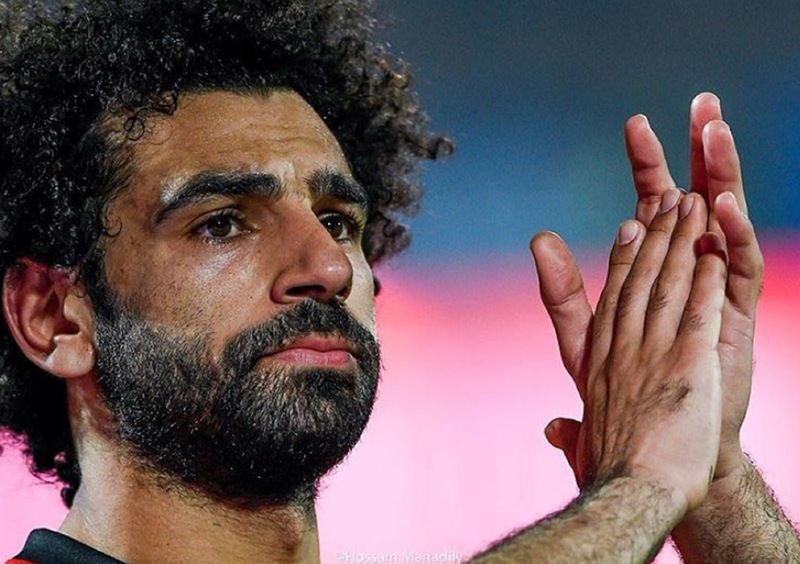 FOOTBALL : MO SALAH LEAVES MATCH INJURED AFTER DIRECT CORNER STUNNER FOR EGYPT AT 'AFRICA CUP' ! - Sports | Sports 24 | Sports News ! 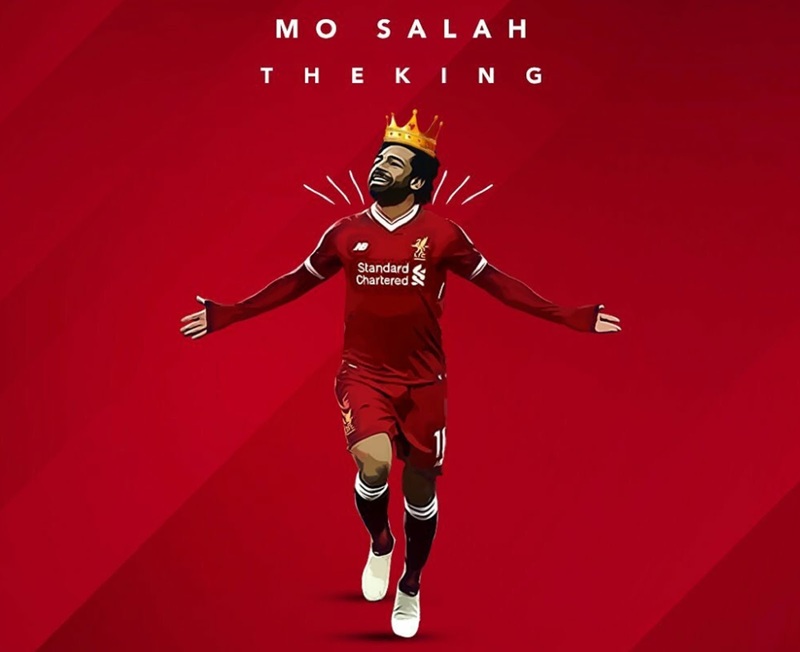 Home World Cup FOOTBALL : MO SALAH LEAVES MATCH INJURED AFTER DIRECT CORNER STUNNER FOR EGYPT AT 'AFRICA CUP' ! 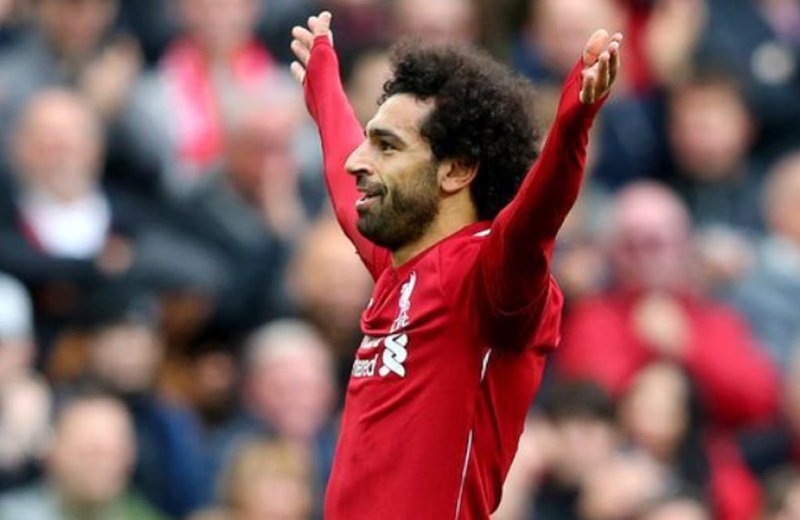 FOOTBALL : MO SALAH LEAVES MATCH INJURED AFTER DIRECT CORNER STUNNER FOR EGYPT AT 'AFRICA CUP' ! 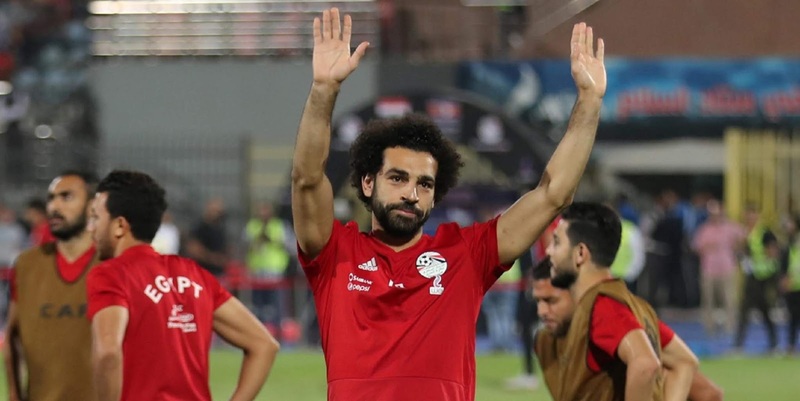 FOOTBALL : MO SALAH LEAVES MATCH INJURED AFTER DIRECT CORNER STUNNER FOR EGYPT AT AFRICA CUP ! A mixed night for Mo Salah. Literally the tightest of angles! 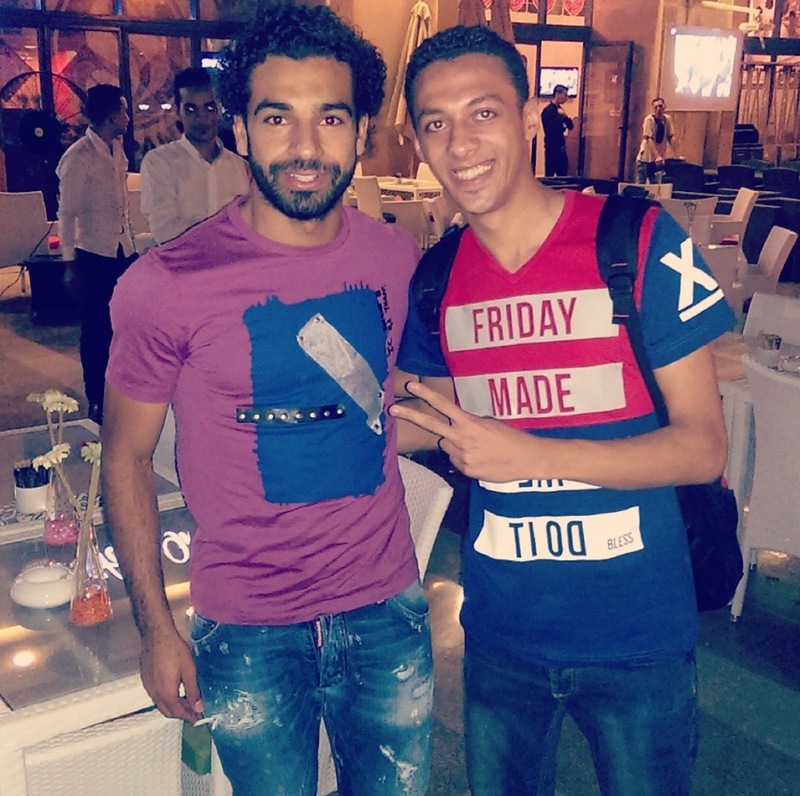 Mo Salah pulled off the ridiculous for Egypt. 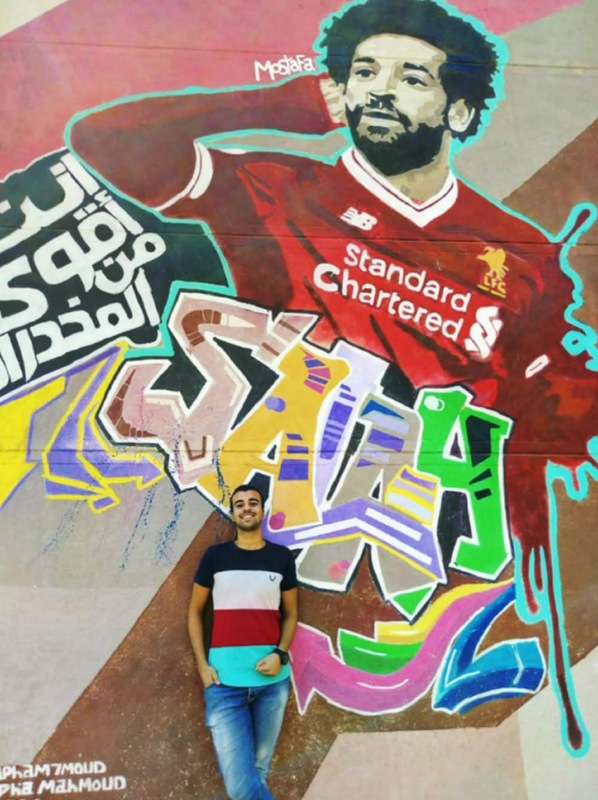 Mo Salah scores for Egypt... from a corner!